So you want a new iPhone, huh? 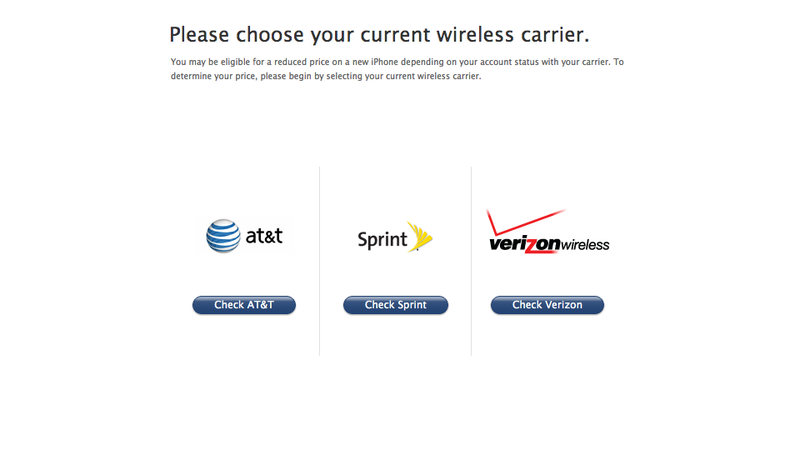 Are you eligible for a new phone through your carrier? If not, you'll be stuck forking over $600-$700 and you don't want that. Not sure if you are? Don't fret, just follow these simple steps. 3) Enter your phone number and the last 4 digits of your Social Security Number. Click OK.
4) You're done. Hopefully you're eligible.